"The light shines on the Tower of Shambhala like a diamond. He is there tireless Rigdet - Djapo, - eternally awake for the good of mankind. Shambhala lies on the very edge of physical reality, as a bridge connecting this world to one beyond it. The paradise kingdom, the place of silence, the source of happiness where only the pure of heart can live. It was searched by many, but it's not the ordinary country which can easily be found. 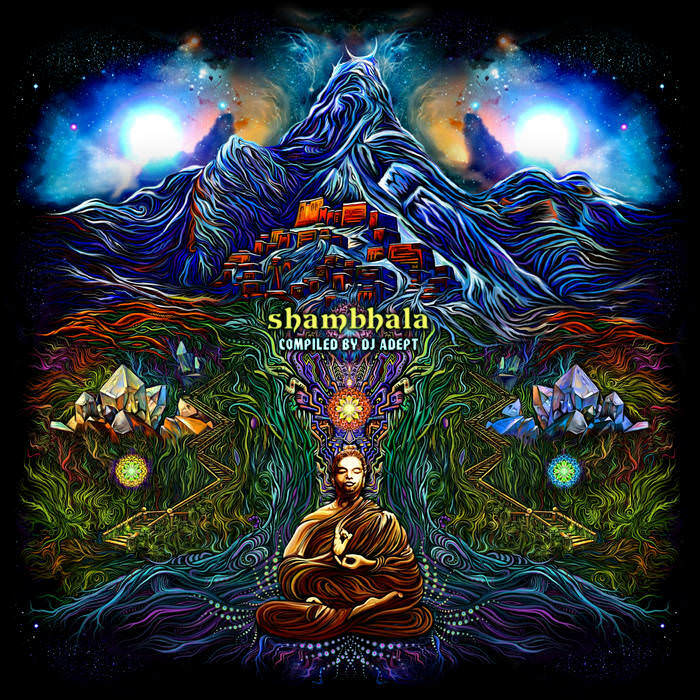 Shambhala is calling with fine vibrations of pure goa trance. The music of paradise is the music of your soul and it will bring you to your own paradise kingdom. спасибо!! заслушаем!! в честь 21 года с МАНТРА ПАТИ !! !